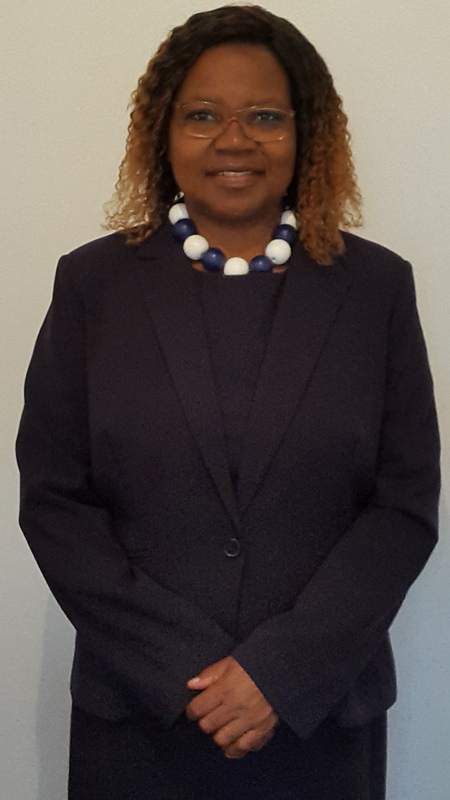 Lilian has a wide range of skills and experience gained from a very successful career in various IT and HR functions locally and internationally, with a proven track record for delivery and excellence. She has over 8 years’ experience in providing and managing generalist and specialist HR services – HR strategic planning, administration, recruitment and appointment, training and development, skills development, performance management, employment relations, etc. She is highly computer literate with over 25 years in the IT field – computer programming, systems analysis and development, training/facilitation, IT back-end support, end user support and managing the provision of IT services. Lilian has also provided consulting services in an individual capacity to several organisations for a period of more than 5 years. Lilian holds a Higher National Diploma in Business Information Technology from Manchester Polytechnic, United Kingdom; a Postgraduate Diploma and Master of Commerce in Information Technology from Curtin University, Australia; a Certificate in Management from The Gordon Institute of Business Science, South Africa; as well as various specialist certifications in the HR field obtained from reputable organisations.